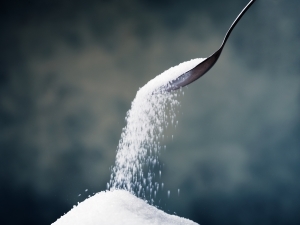 When you think of sugar you probably picture the white granules you stir into your coffee. Actually, this is just one form of sugar, called sucrose, that is extracted from sugar cane or sugar beet. 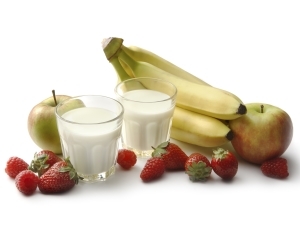 Naturally-occurring sugars – This term refers to sugars that occur naturally in foods such as fructose in fruit and lactose in milk and dairy products. Be aware, however, that fructose can also be used as an added sugar in some beverages, some food/energy bars, and some “natural” packaged foods (e.g. cookies in a health food store). It is important to consider how much sugar is too much.